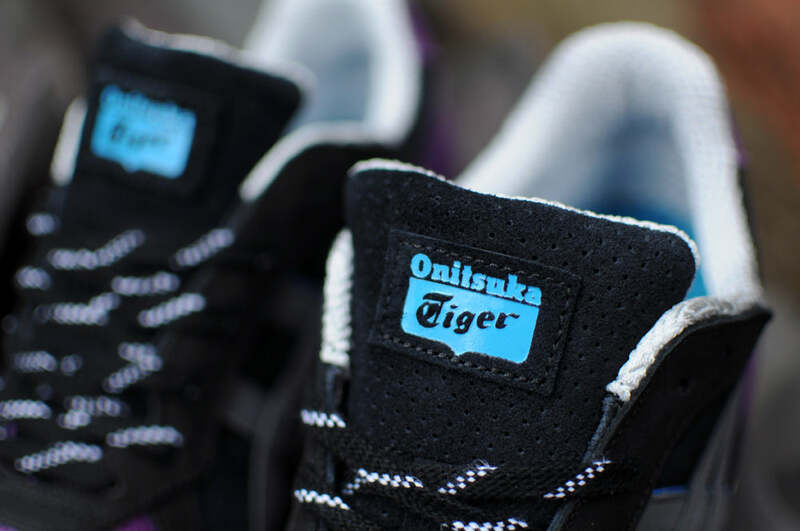 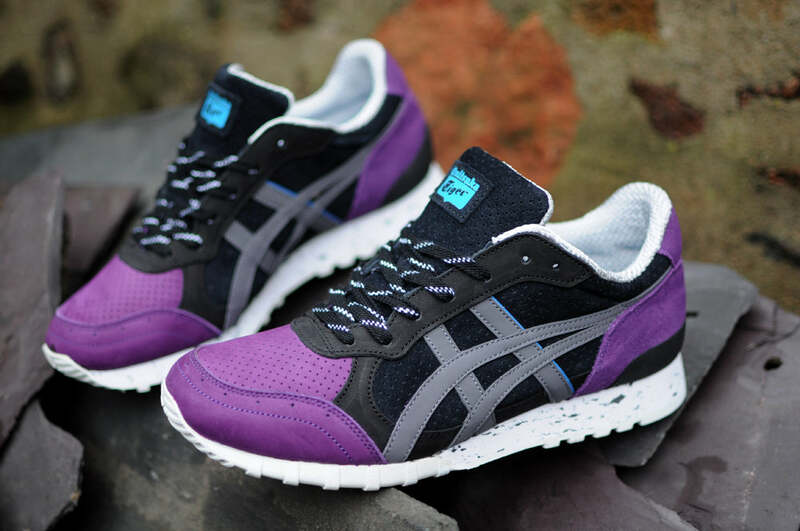 Premium edition of the Colorado Eighty Five from Onitsuka Tiger. 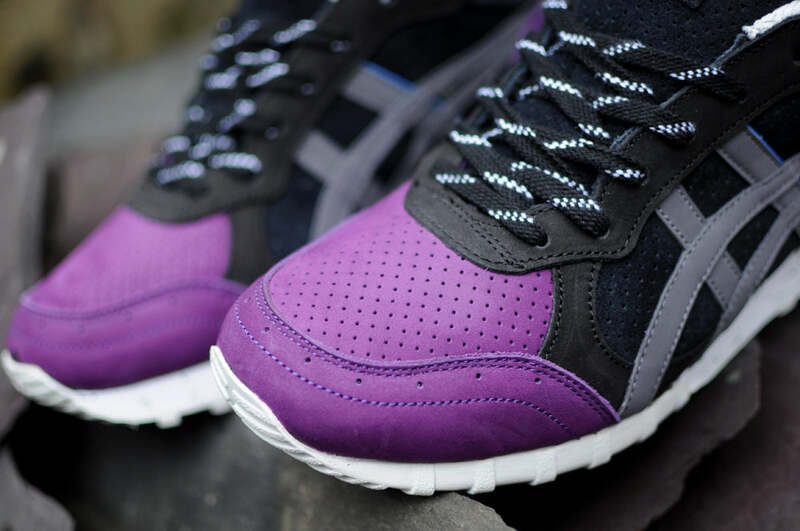 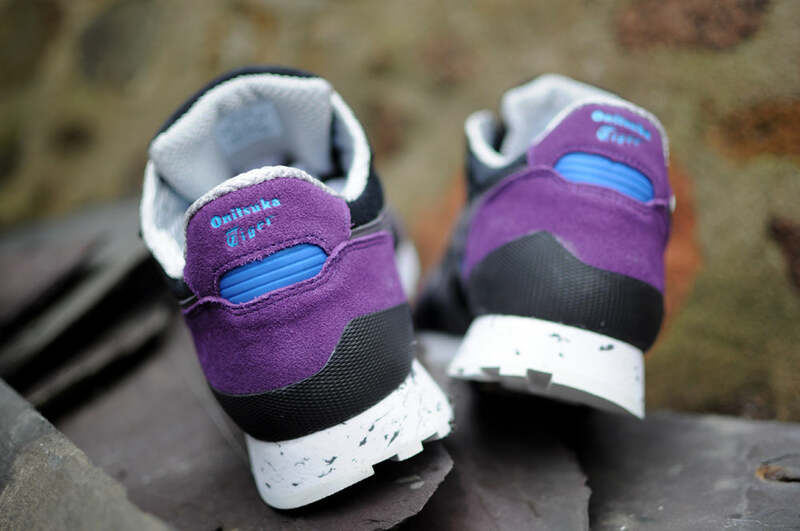 Constructed from soft nubuck and suede in a mixture of purple, black and grey. 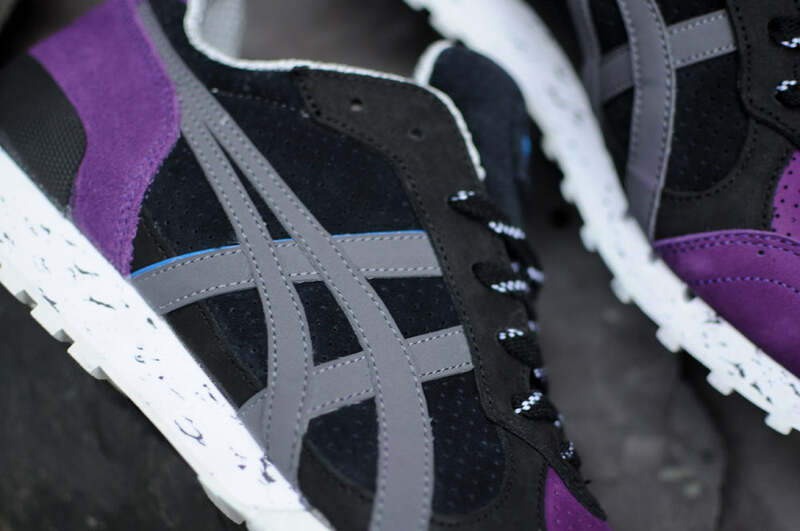 Accented with a perforated suede toe box and marbled midsole.